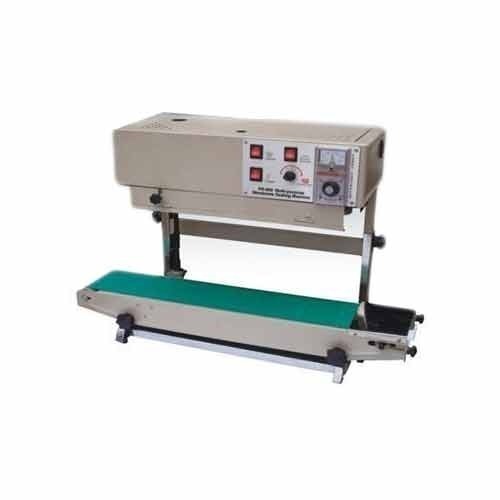 We are manufacturers, exporters and suppliers of Sealer Machine. These machines are fabricated using the latest technology and advancements and offer a high performance and operational efficiency. 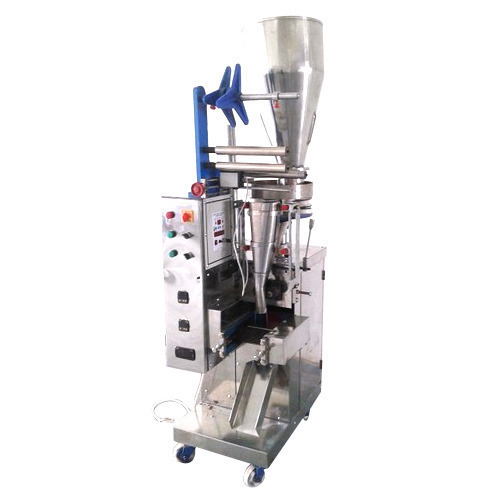 In our wide range of products, we are manufacturing and supplying Auger Filler Machine. 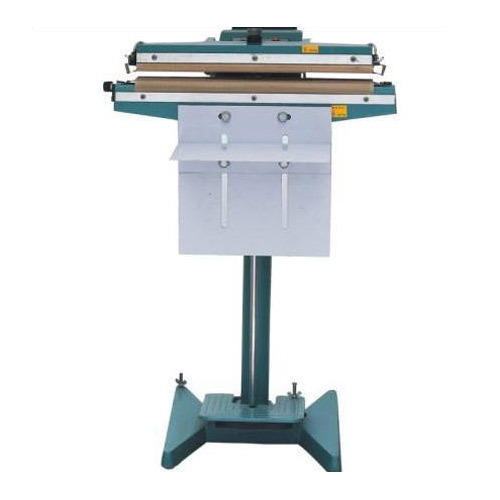 The offered machines are made up of superior quality raw material. 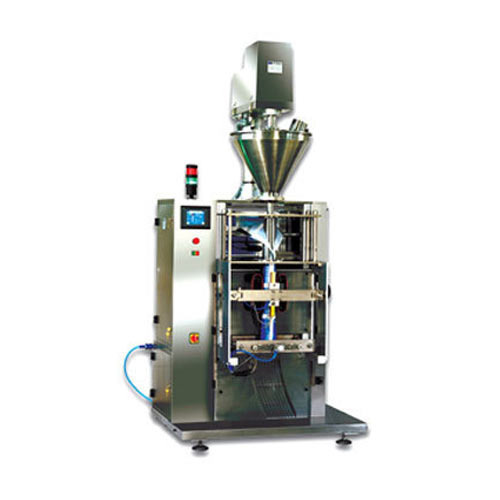 Moreover, the machines are modern with an ability to pack 20 to 80 pouches per minutes. These are extensively used and demanded in various industries including food and confectionery due to their reliable performance and corrosion resistant quality. We are offering Form Fill Seal Machines to our client. 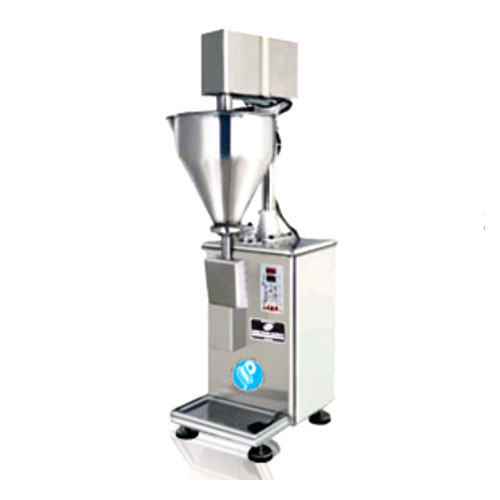 We are engaged in manufacturing, supplying and exporting Volumetric Cup Filler Machine. The jars are mainly used to fill products like tea, sugar, salt, pulses and grains. The combination of high-end technologies and quality raw material makes the machine more durable, safe, easy and reliable to use. Offered jars are available at market leading prices for the clients. We are a qualified manufacturer, exporter, and supplier of high-quality Vertical Form Fill Seal Machines, based in Utter Pradesh, India. 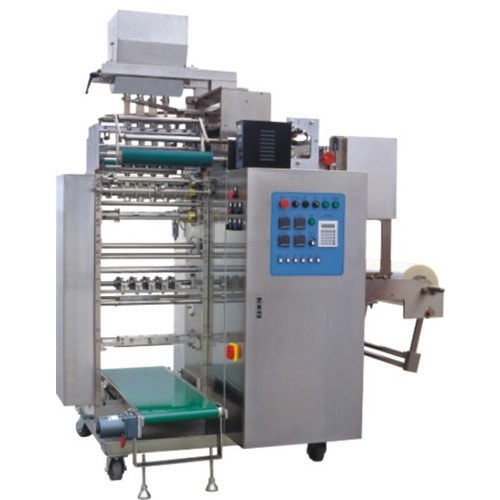 The Vertical Form Fill Seal Machine we offer is commonly used in the food processing industry to ensure tightly sealed pouches and sachets of food products which need to be protected from external weather conditions to have a long shelf life. 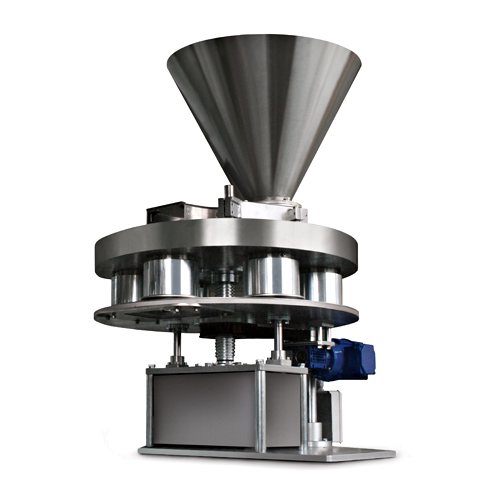 We hold expertise in manufacturing and exporting a wide range Filling Sealing Machine. These Machines are widely demanded by large number of clients, owing to precision engineering, dimensional accuracy and consistent performance. We implement best available technologies to engineer these machines and ensure sturdy construction, reliability and long functional life of our machines. These are available at cost effective prices. 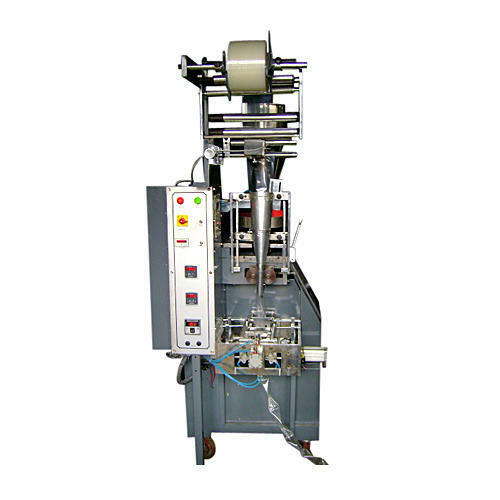 One can avail from us a wide range of Pouch Sealing Machine. These Machines are engineered by our experienced engineers who know the precise demands of clients. Our machines are fabricated from top notch quality components sourced from reliable vendors. These machines are resistant to rust and available in various technical specifications as per the demands of clients. 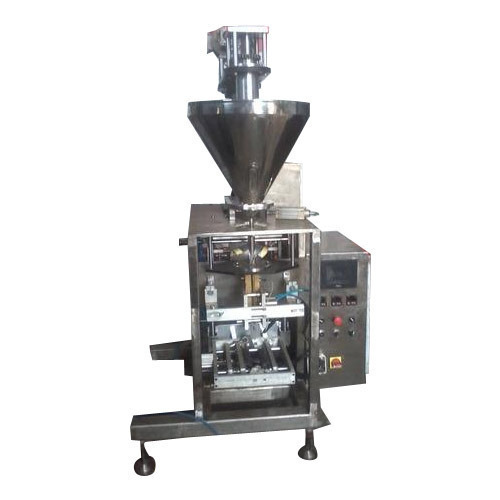 Moreover, we offer our Pouch Machines at reasonable rates. 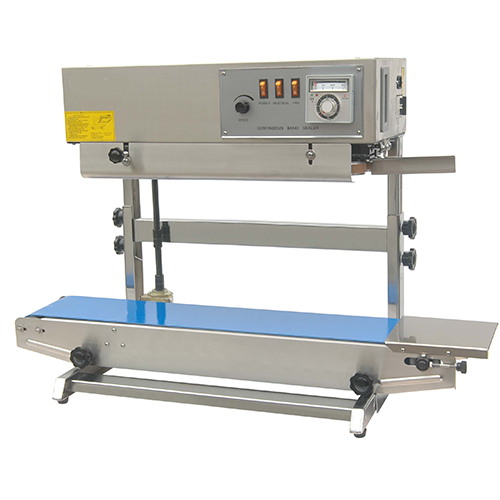 foot pedal Sealar manually operated size 12"
We offer very progressive Band Sealer Machine. The machines are made utilizing premium quality crude material. Items are widely utilized and broadly utilized where quick, secure pressing fixing is needed. These are not difficult to work and known for prevalent execution and proficiency. In addition, the machines are accessible at industry heading costs for the customers. Looking for “Filler and Sealer Machine”?